On Monday 31st of July 2017, the Edmund Rice Justice Trust hosted an Ethical Encounter breakfast on Housing. Phil Twyford MP (Labour Minister for Housing), presented to the group on housing and the social justice issues currently faced due to housing unaffordability. The invited guests came from a variety of backgrounds – some were connected to the Edmund Rice Network through the Justice Trust, Edmund Rice Schools and Edmund Rice Camps while others came from external organisations such as Catholic Social Services, De Paul House and the Society of St Vincent De Paul. 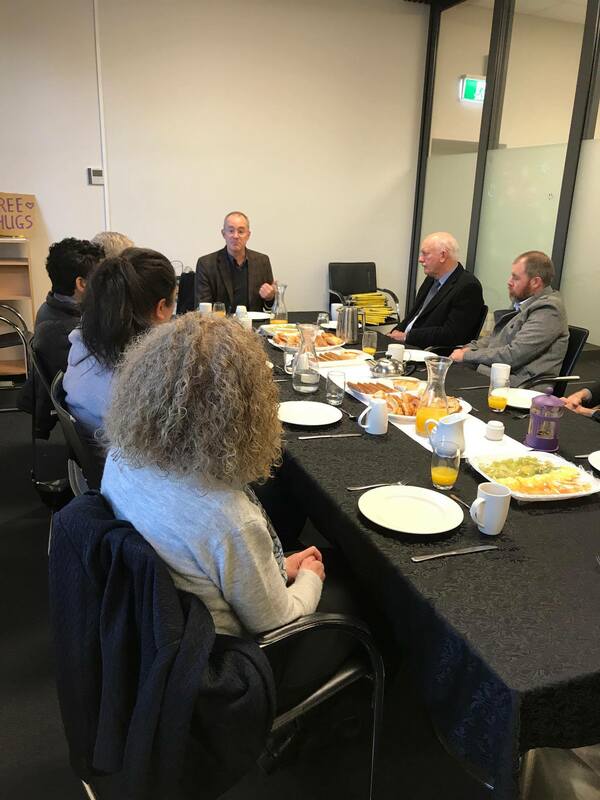 The knowledge and experiences of those around the table facilitated some open and honest discussion about the current situation of housing in New Zealand, and many enriching insights were made into the many different areas that contribute to our housing problem. We would like to thank all those who attended our ethical encounter and to Phil for presenting. On Tuesday 3rd of October 2017, the Edmund Rice Justice Trust another ethical encounter breakfast on housing, this time in Christchurch. It was presented on by John Minto, a well known social justice advocate who has been heavily involved in a lot of New Zealand issues, such as the 1981 Springbok Tour. John brought many wonderful insights into the issue of housing, particularly as it related to Canterbury housing post earthquake and the social justice implications our current housing crisis has for many families. 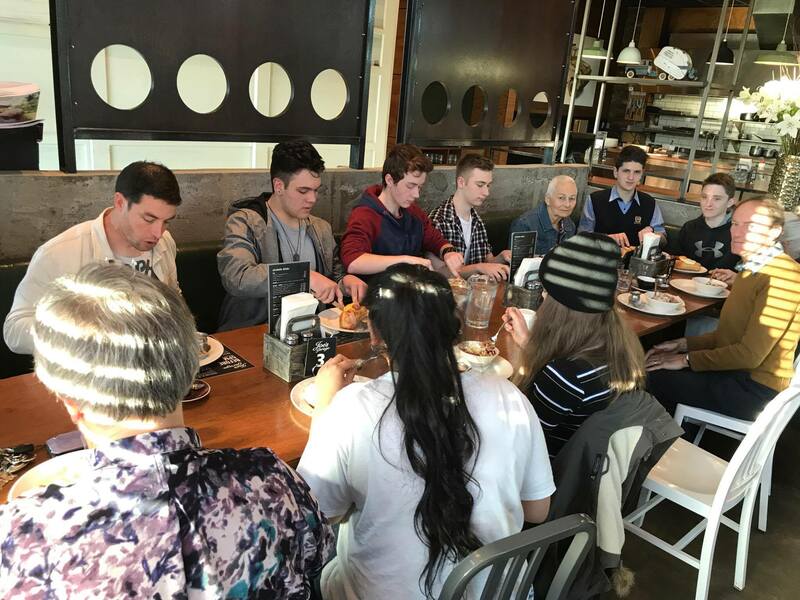 There was a lot of excellent discussion around the table that lead to great discussion about how the many social justice issues are interlinked – such as income inequality, taxes and housing itself. We would like to thank John for taking the time to come and present on this pressing social justice issue in the community and we would like to also thank all those who came and participated.